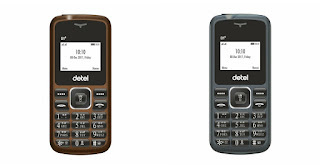 Detel launched Detel D1+ feature Phone with Dual SIM Support in India priced at just Rs 349. 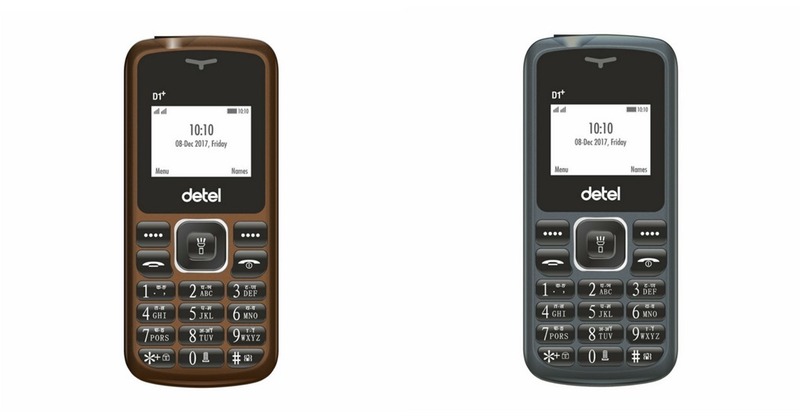 Detel D1+ offers a ‘talking feature’ as its USP, which uses the loudspeaker on the rear panel to provide audible alerts when users are dialing or browsing contacts, among others. The dual-SIM handset comes with a 1.44-inch TFT display. Below the display is a regular T9 keypad with the usual set of calling, disconnect, soft keys and a four-directional keypad. It also comes wireless FM and 3D speaker for entertainment. Other features of the handset include a large flashlight on top, GPRS web browser and 650mAh battery. It also has a microSD card slot to expand the internal storage of the device. Detel is offering D1+ in seven color options – Grey, Black, Blue, Brown, Red, White – red and White – blue. The handset has been priced at Rs 399 and will be available exclusively from B2BAdda.com starting January 26th. good content bro ..... keep it up..